It is fantastic that these companies recognise the hard work, importance and dedication of employers of grooms. Please support them and use their products and services where you can. If you would like to sponsor the EEA , please do contact us . Click on any logo to visit our sponsors own websites. A British heritage brand proud to be partnered with the EEA & supporting its valued members. We discovered the German based Somèh Grooming and Bandage bags and promptly became exclusive Distributors for the UK. Germans are very good at many things amongst them order, engineering, detail, technical design and durability. They also research properly. So it won’t surprise you to know that the guys at Somèh did a lot of talking to riders and grooms. 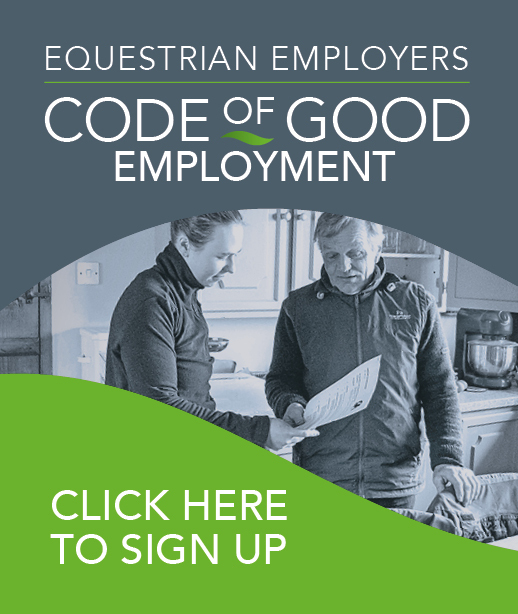 We know that these bags have changed our grooming lives, it made absolute sense for us to work closely with the Equestrian Employers Association. We know how hard grooms work and we hope we can help lighten the load! Clippersharp was established in 1994. We specialise in the repair, servicing and blade sharpening of animal clippers and trimmers as well as scissor sharpening and sharpening of combs and cutters. Large blades are generally sharpened by using the lapping machine. This is a precision way of ensuring blades are sharpened correctly and with minimal metal removed. Its a gentler on the blades compared to the more traditional grinding method, and means the blades will last longer.